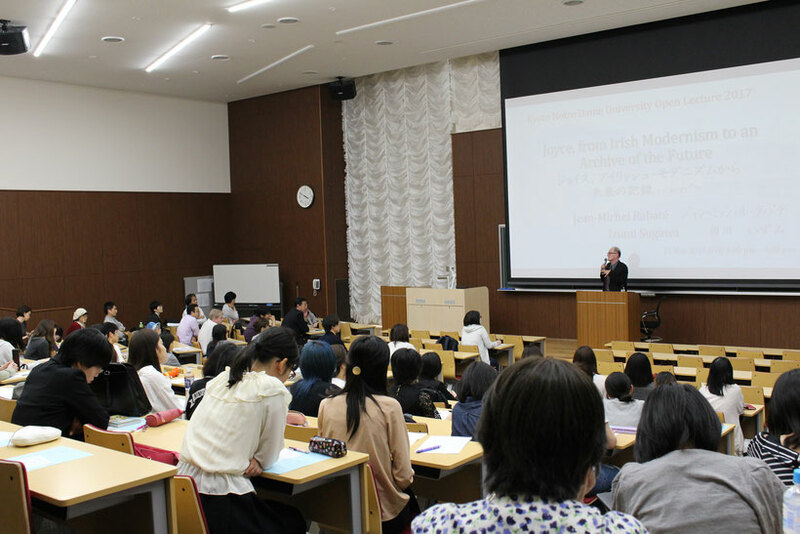 appreciated in his native land. This is an introductory lecture which shows how Joyce gathered the material for Ulysses in both at home in Dublin and in exile in his adopted home in Trieste. 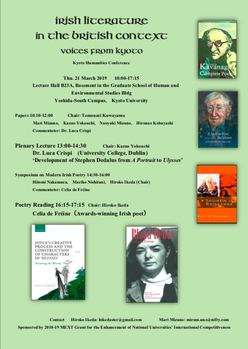 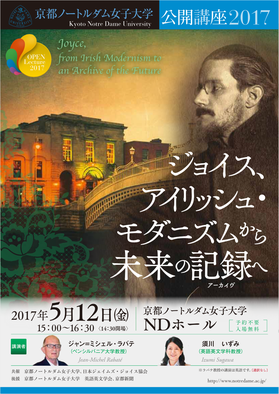 It will discuss the importance of exile for Joyce, look at how he transformed his vision of Dublin in Dubliners from that of a paralysed city to the more expansive and cosmopolitan city evoked in Ulysses. 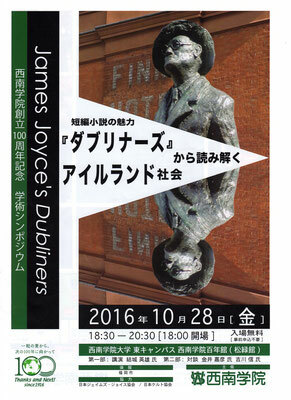 It will situate Joyce's work within the contexts of the Irish Revival and of European modernism. 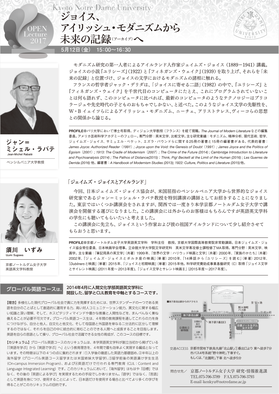 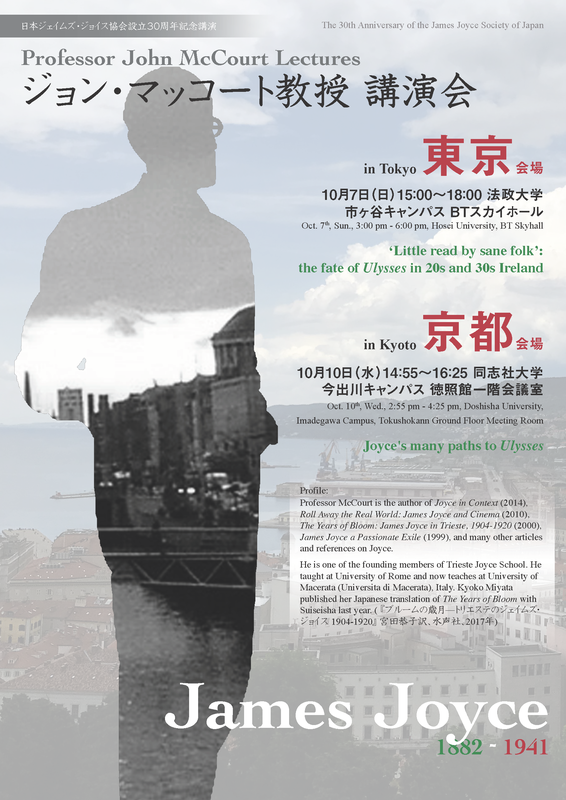 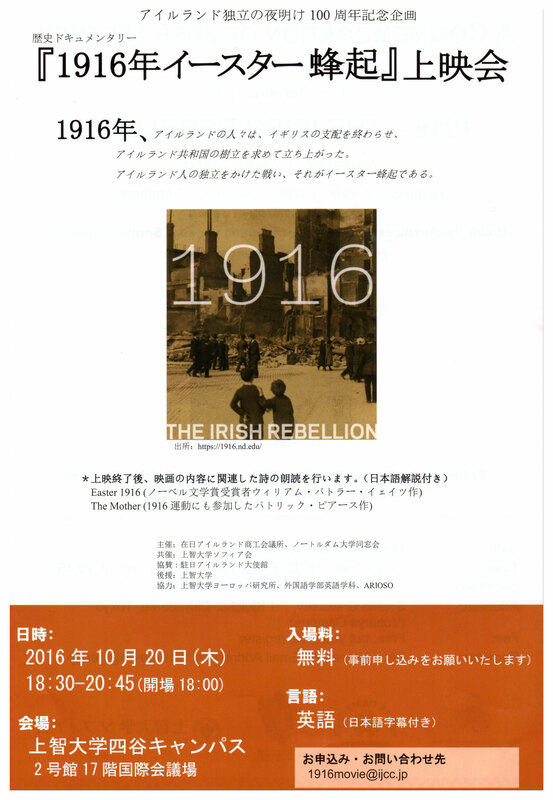 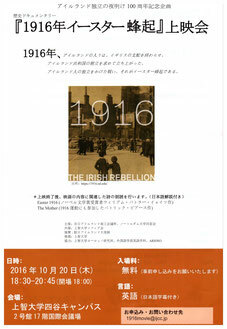 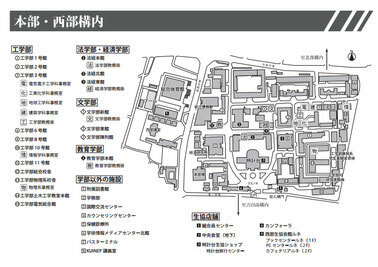 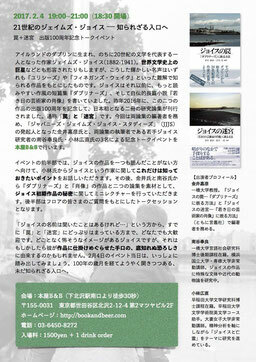 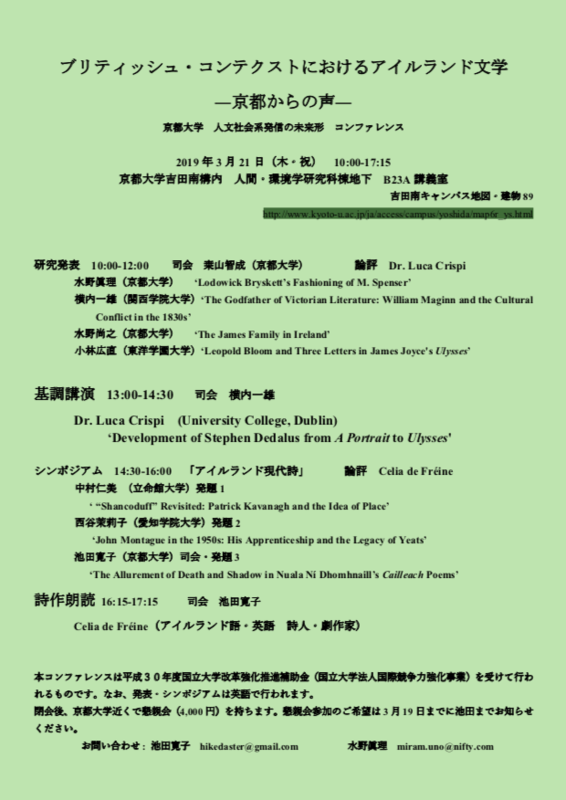 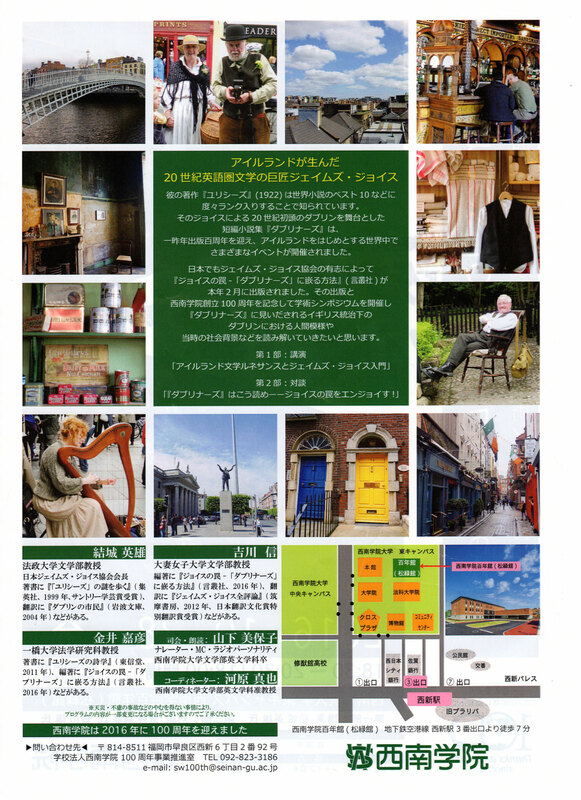 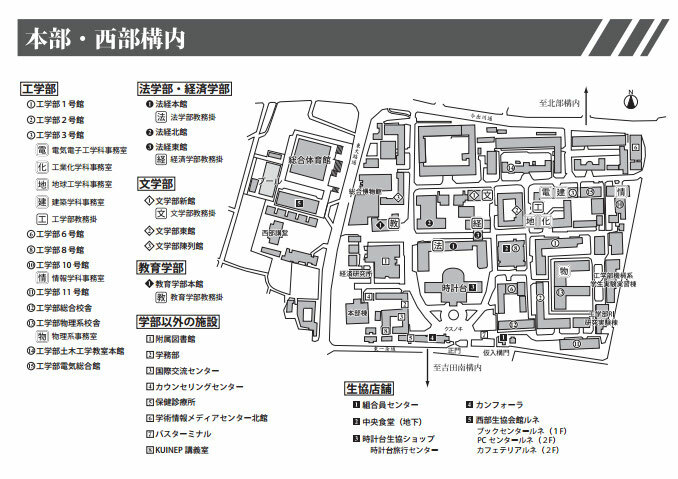 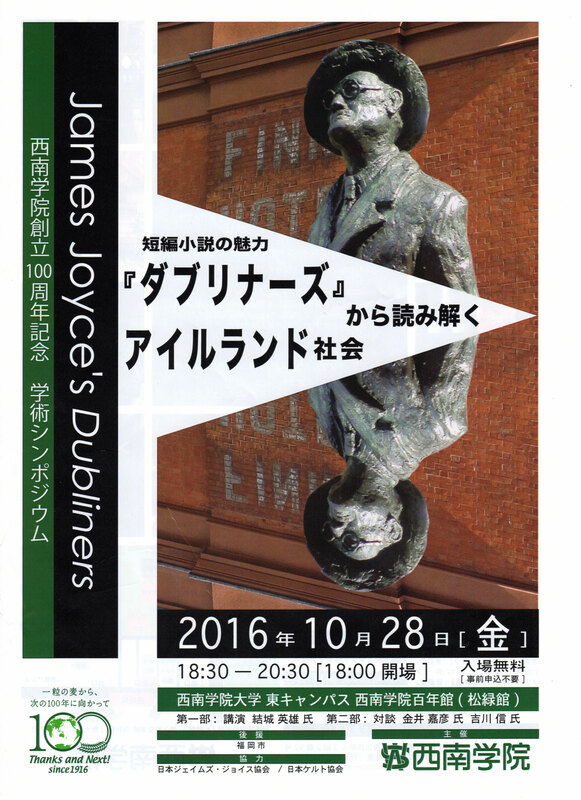 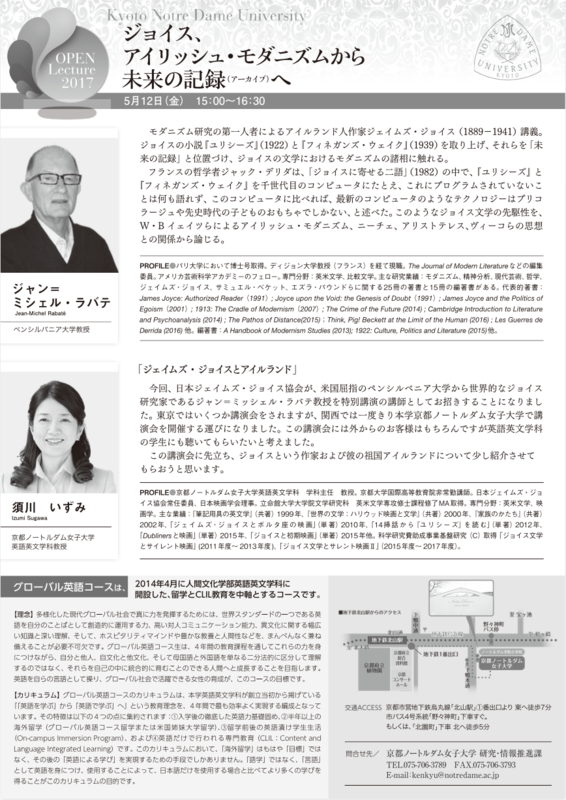 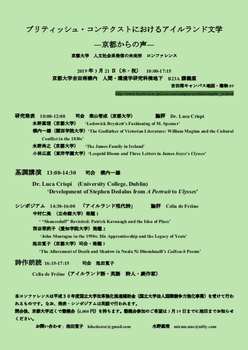 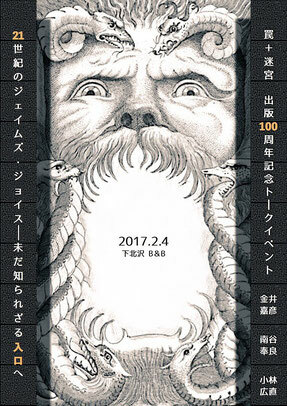 Copyright © 2016 The James Joyce Society of Japan all rights reserved.